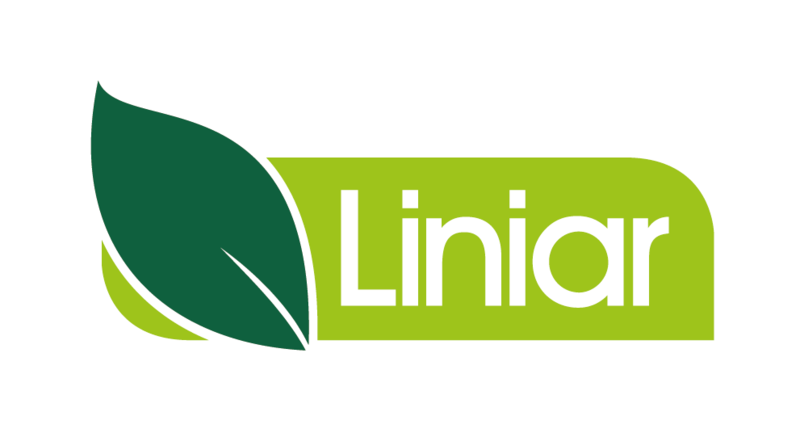 There’s a wide ranging amount of duties performed in Liniar’s state-of-the-art factory. The whole process of the manufacture of all Liniar profile runs through it, from the mixing plant to the shop floor and, eventually, into stock and ready for delivery. Liniar’s mixing plant is the biggest in the UK. Tankers discharge the raw material into one of our eight silos before the mixing plant team draw it through to be weighed and mixed with other ingredients. It’s then heated and cooled before being transferred into bags or a silo ready to be fed into the factory and be made into Liniar profile. The tool room is where all of the factory’s extrusion equipment is serviced and maintained. New calibrators and tools are also manufactured here on our two wire machines, helping us to be more reactive to our work load. We store spares in our maintenance department that allow for efficient production flow, such as machine parts and heaters, with the facility to order new parts in as required, as well as performing essential general maintenance around the premises. With a wide range of machines and shifts working around the clock, this is where all Liniar profiles are produced. Comprising injection moulding machines, extrusion and twin-strand lines, along with co-extruders, powder is drawn from the mixing plant to be converted to our profile by various methods to keep up with all rolling orders. 24 hours a day, seven days a week, the quality control department carefully monitor the profile being produced. A check is performed every hour to ensure that colours are correct and that the gasket is functioning properly. Every four hours a shadow graph is used on a section of profile to confirm that the correct dimensions are being produced. Once the profile has been produced by the operators on the shop floor, wrapped and packed, it is moved to the holding area. Here it’s checked to make sure the quantities and component names are correct before being collected by the warehouse and added to stock, where it will be checked again.